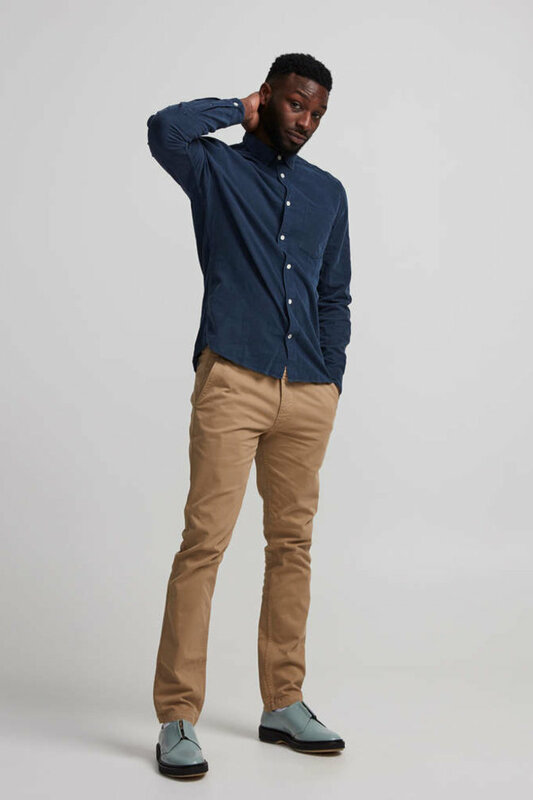 Marco 1200 is our all year round chino, made in a stretch cotton fabric, with a slight brushing, to obtain a great hand feel. 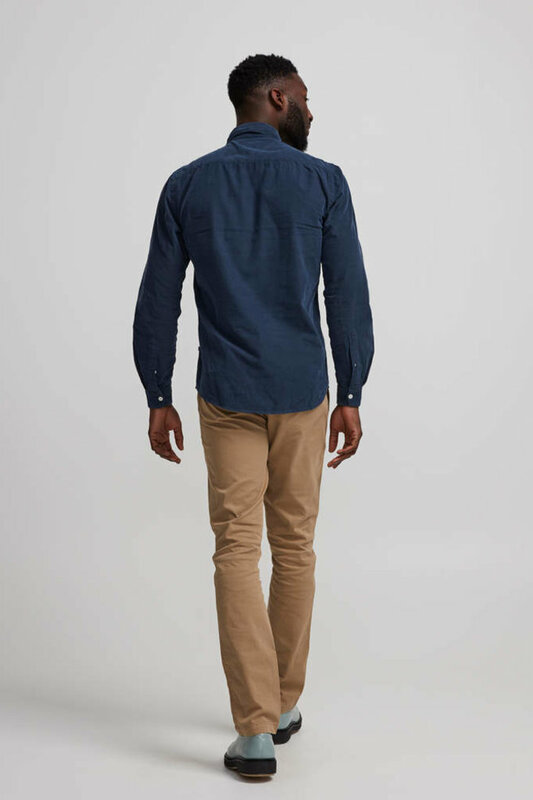 The style is slim fit, with a mid waist, tapered leg and zipper fly. 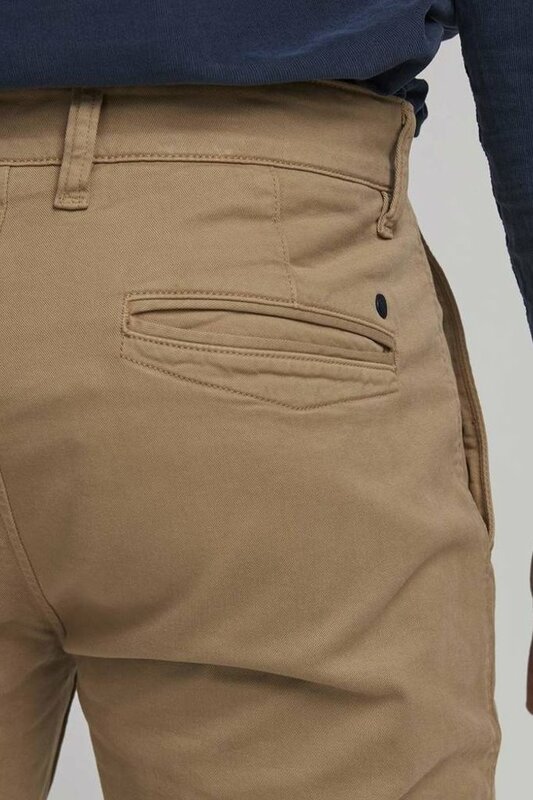 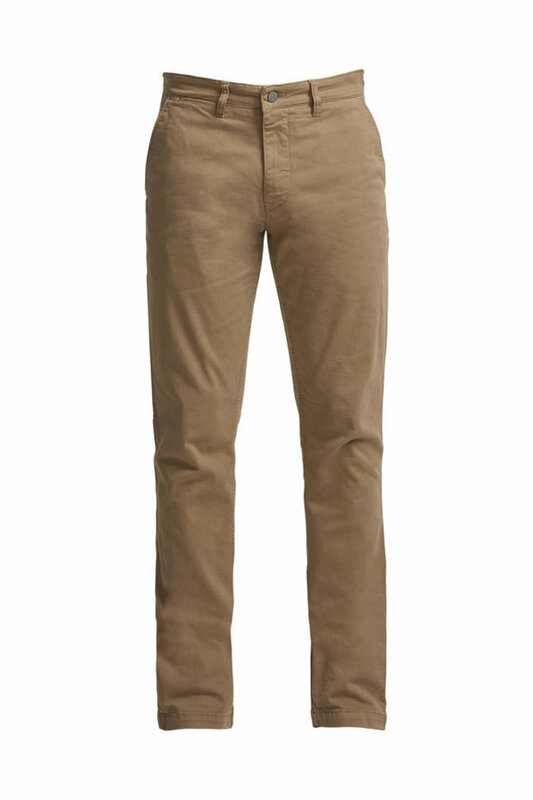 We promise you that these chinos won’t let you down.